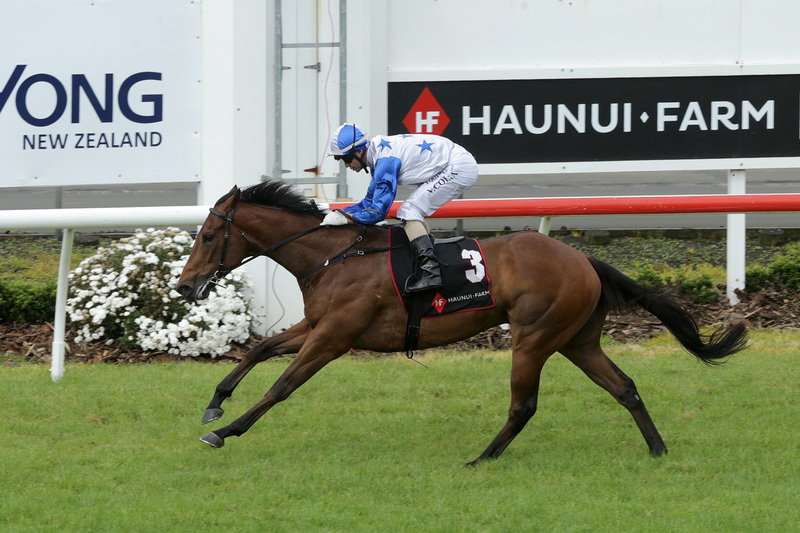 One of the best of last season’s three-year-old crop showed he was back in no uncertain terms with a dashing victory in the Listed Haunui Farm Counties Bowl (1100m) at Pukekohe. Jimmy Choux gelding Bostonian rounded off his three-year-old campaign with a hat-trick of victories in Queensland that culminated with the Gr.3 Sunshine Coast Guineas (1600m). A winning trial at Cambridge over 935m at Cambridge earlier this month indicated the Tony Pike-trained runner was primed for a bold first-up effort after enjoying his winter break. That proved to be the case as rider Vinnie Colgan had plenty of horse under him as he cut his mount loose in the home straight to claim his seventh career win from just 10 starts. “He trialled well at Cambridge,” Colgan said. “It was only a quiet trial but today he was pretty push-button as it was easy in the end. 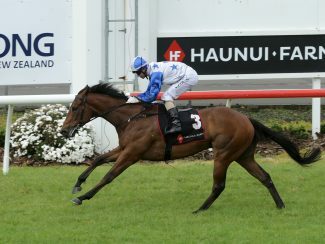 Owner David Archer, who had earlier watched his ten-time Group One winner Mufhasa lead out the field for the Counties Cup, indicated Bostonian would now be set for the two premier national sprints, the Gr.1 Sistema Railway (1200m) at Ellerslie and Gr.1 JR & N Berkett Telegraph (1200m) at Trentham.